Merkle (www.merkleinc.com), a leading technology-enabled, data-driven performance marketing agency, announced today the release of its Q3 2017 Digital Marketing Report. The report analyzes trends across paid search, social media, display, and organic search, while providing highly regarded insights into the performance of major industry players like Google, Facebook, Amazon, Bing, Yahoo, and eBay. These in-depth analyses and benchmarks are used by marketers in the development of their people-based marketing strategies and roadmaps. 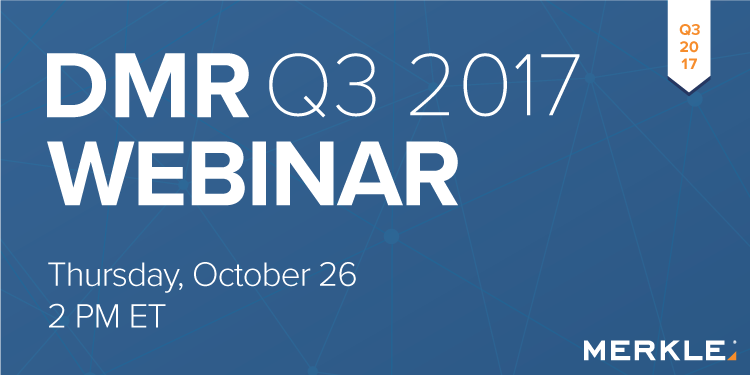 In support of the research findings, Merkle is hosting a complimentary webinar on Thursday, October 26 at 2:00 p.m. ET. 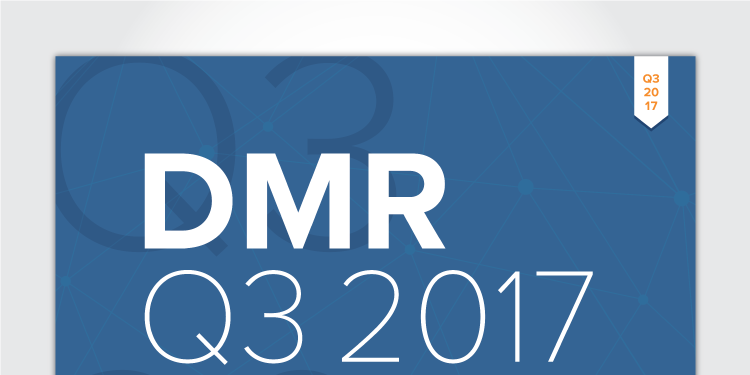 One of the highlights of the Q3 2017 Digital Marketing Report (DMR) is the continued strength of two of the major digital marketing platforms, Google and Facebook. Google search ad spending growth remained strong, rising to 24% year over year (Y/Y), and Facebook ad spend rose 40% Y/Y, while paid social spend increased 29% overall. 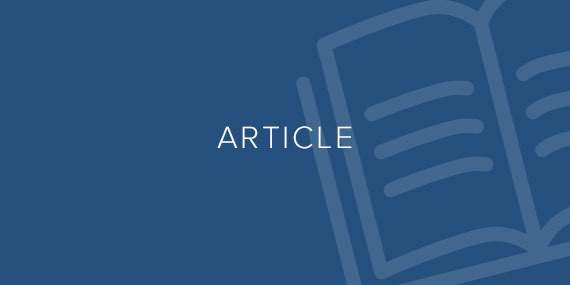 The research also explores the impact of several key market developments, such as the strength of Google Product Listing Ads (PLAs), the decline of organic search visits, and Google’s changes as a result of the €2.42 billion fine levied by the European Commission in June. As has long been the case, mobile devices accounted for most of the Facebook ad spend, with desktop computers accounting for only 30% of spend. November will mark the one year anniversary of Facebook shuttering FBX, its desktop-focused remarketing solution. Amazon ad investment increased significantly quarter-to-quarter across all of Amazon’s ad formats. Sponsored Products Ads are clearly the most heavily-targeted format and accounted for 82% of all Amazon ad spend, though Headline Search Ads and Product Display Ads did grow faster quarter over quarter (Q/Q) in terms of spend.